Kristi has over 25 years of experience in helping luxury and lifestyle businesses cultivate deeper relationships with their consumers. 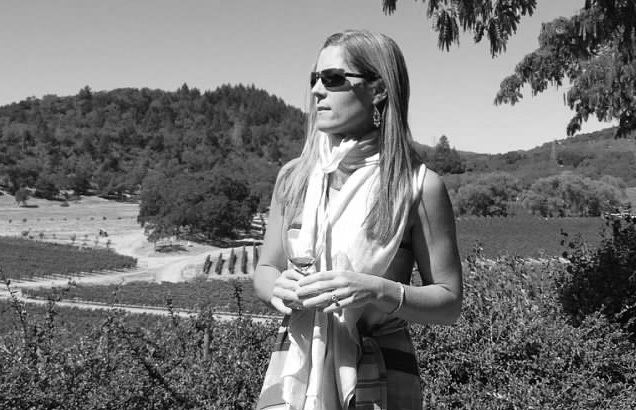 She has led brand, retail and direct-to-consumer marketing for several leading multi-channel brands, including wine.com, Smith & Hawken & multiple brands in the Treasury Wine Estates portfolio, including Beringer, Etude, Chateau St. Jean and Stags’ Leap among others. She led Corporate Marketing strategies for the wine industry’s leading direct-to-market service provider, Wine Direct, assisting over 350 wineries in building their brands and gaining access to desired customers and markets. 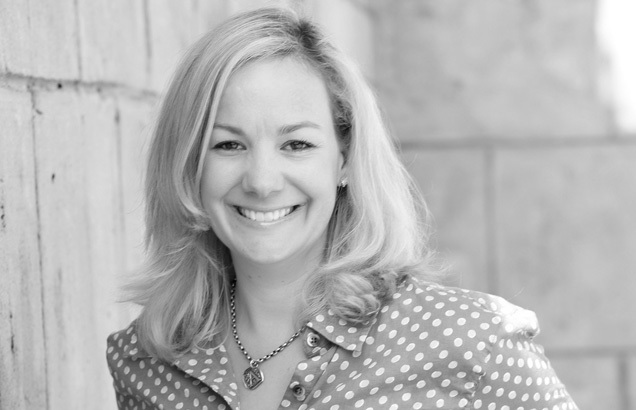 Kristi is a creative leader who consistently seeks to build long-term value for the business, brand and customer. She brings a cross-functional perspective to every clients’ needs, with an eye to strategic business management, brand development, customer acquisition and loyalty, as well as financial and operational efficiencies. A native Californian, Kristi lives in Marin County with her husband and two children. As a creative development and strategic management specialist, Gary is focused on creating and strengthening customer experience, brand performance, and market ROI for new and existing businesses in the wine, spirits, hospitality, retail and franchise industries. He brings over 25 years experience as a Destination Retail specialist, focusing on Project Development, Strategic Planning, Creative Facilitation, Destination Design, Training and Project Management. 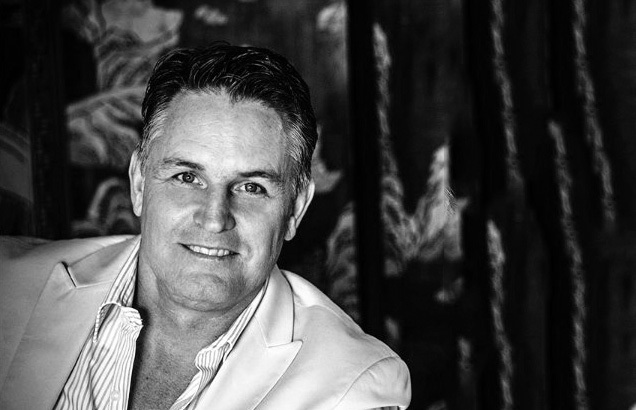 Gary is a sought after speaker, coach and industry leader in creative brand and destination environment development. He utilizes his depth of experience gained in Africa, Europe, Asia and the United States to bring a fresh cross-industry perspective to the development of unique and innovative business models when envisioning winery destination environments, and customer experiences. Born in Scotland, and raised in Zimbabwe and South Africa, Gary lives in Sonoma County with his wife and two daughters. With over 10 years of wine industry experience, April works with wineries of all sizes to strengthen brand image, improve customer relations and deliver creative marketing tools in-line with sales goals and budgets. Her experience includes wine marketing for both new and established wineries, with hands-on engagement in brand development & management, website development, consumer direct communications and promotions implementation, tasting room and wine club program management, social media marketing, and more. Her professional experience includes Silver Oak Cellars, Twomey Cellars, Eagle Castle Winery, Robert Hall Winery and Summerwood Winery, among others. April lives in the Napa Valley with her husband and two children. We believe in maintaining a strong network of partners to help provide our clients with their specific – and often unique – needs. If you’re interested in working with Juice Box, let us know! To apply, please send your resume to kristi@juiceboxdirect.com.